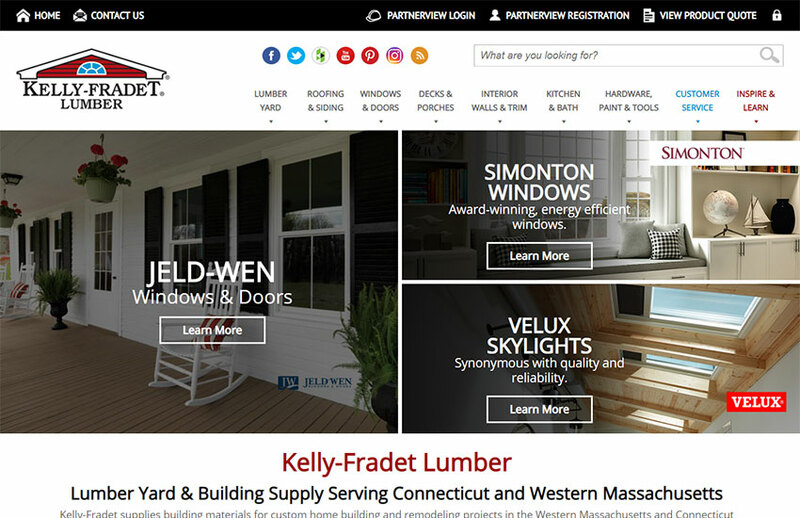 Kelly-Fradet chose to work with KathodeRay after interviewing over 7 digital marketing and website companies. What did they like about us? We were responsive to their questions and we had industry experience. Their concerns? We are located in another state - so we make sure to meet with their team in person at least twice a year. In the past, digital marketing didn’t prove effective with other agencies. However, we lead them to success in our first year with our comprehensive digital strategy that tangibly increased sales overall and in departments that weren’t previously promoted. 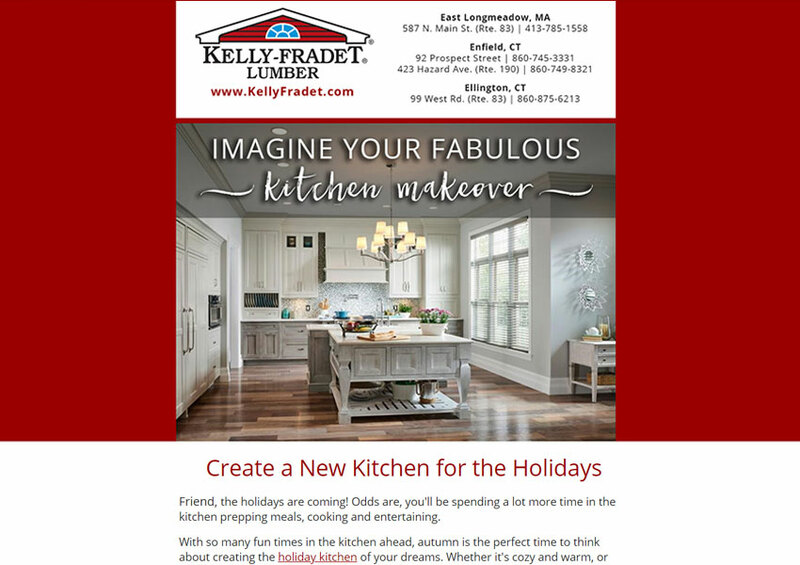 Kelly-Fradet's website is our primary way to track all digital traffic for analysis purposes. 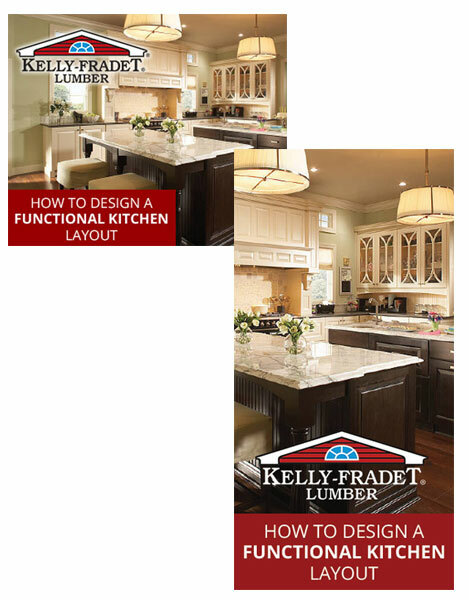 Kelly-Fradet's emails keep customers engaged with interesting design ideas. We use lead generation pages such as this to procure customer leads. 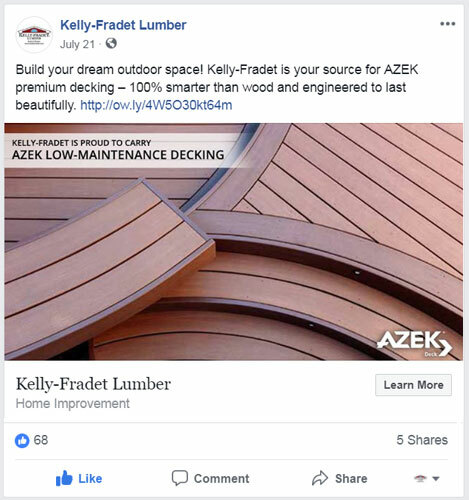 Boosted Facebook posts generate interest for both the brand and guide. Are Your Marketing Methods Working for You? Let's discuss your unique marketing needs to find marketing solutions that bring results. Schedule your free consultation today to get started.